Submit this form and we contact you to talk about our special prices! This special requires a minimum of 15 tables. The total ($1500) includes one bridal bouquet, up to 3 bridesmaid bouquets, 1 boutonnière for the groom and 3 boutonnière for groom’s men. Flower choices include Roses, baby’s breath, gerbera daisy, mums, and carnations. This special requires a minimum of 20 tables. The total ($3000.00) includes one bridal bouquet, up to 5 bridesmaid bouquets, 1 boutonnière for the groom and up to 5 boutonnière for groomsmen. 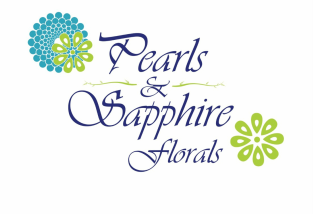 Flower choices include: Calla lilies, Peonies, orchids, Garden Roses and all flowers from package 1.